TEMPORARILY OUT OF STOCK – CHECK BACK SOON ! This bound hardcover book of 32 pages is aimed for pre-school to primary school children, aged 2 to 9 years – and all ages. 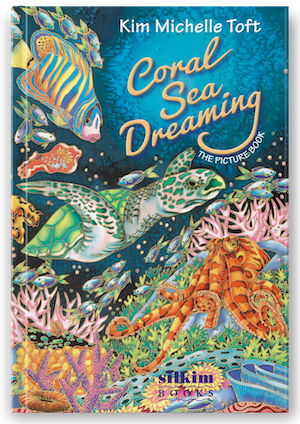 The story of Coral Sea Dreaming is told in glorious silk paintings with easy to understand text in poetic style by Kim Michelle Toft. 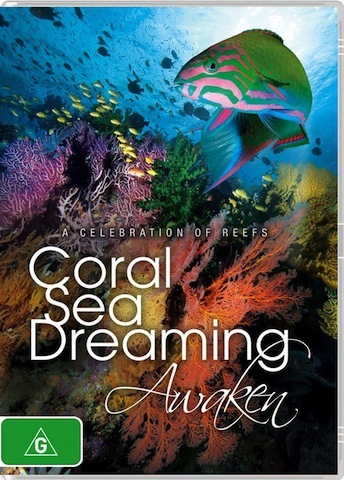 It includes extra pages of educational fact-files and information about coral reefs and the creatures that live there. 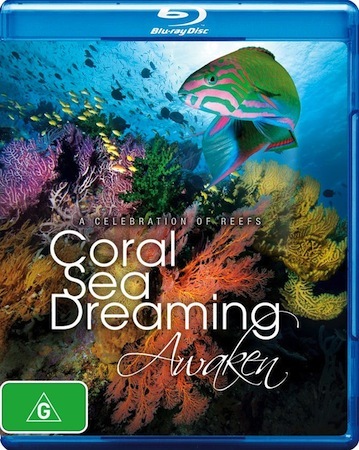 Also includes Bonus Extra Videos by David Hannan and much more on The Coral Sea Dreaming Ocean Channel. Coming out now ! The pull of the oceans and its everchanging tides are home to a cast of characters, so when the daytime fish hide, the nightshift begins. Kim Michelle Toft’s handpainted silks capture a midnight fantasy in stunning colour and style. 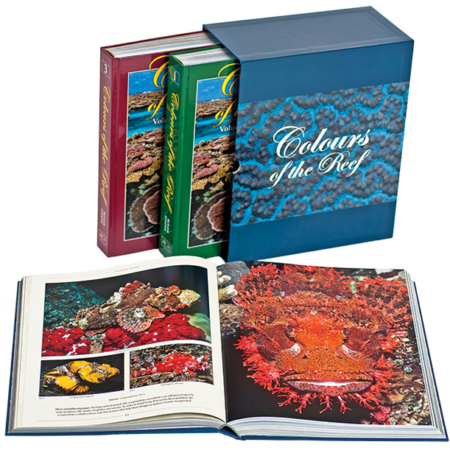 She worked closely with renowned underwater cinematographer David Hannan to highlight the beauty and vulnerability of our world’s precious coral reef habitats. alien angels fly into view. 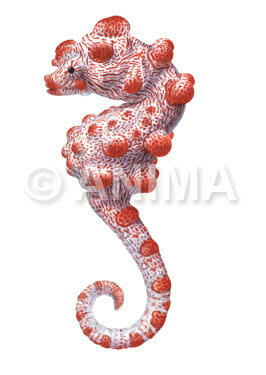 Kim Michelle Toft brings an array of extraordinary reef creatures to life through her vivid hand painted silk illustrations and catchy rhythmic prose, highlighting the urgency of the preservation of the world’s critically endangered reef habitats.